Out of curiosity, does this work on Android tablet, I tried to install it but it said it couldn't extract the apk etc. so does it have to be either iPhone or Android phone? thanks. It works on some tablets. Does it have a GPS? It won't work with Intel processors, so if it's a dual boot tablet it probably won't work. I haven't installed it but it's saying one tablet can install it but one can't. OK thanks Zoidy. Yea, it doesn't have GPS so I assume that's why it won't install. Yea, apparently Titan Tower is a Pokemon gym. "Pokémon Go," the mobile game that is taking over the world, now has another exciting new layer attached to it — WWE Headquarters as a Gym where players can battle! The word of the Gym's placement came out on social media early Monday afternoon and exploded from there. Will we soon see Mr. McMahon battling with Charizard outside the office?! Moreover, WWE Superstars, including Sasha Banks and Tyler Breeze, have found themselves enjoying the game immensely over the course of the past week ... even finding some Pokemon in the ring! Anyone tried it and got it to work successfully? 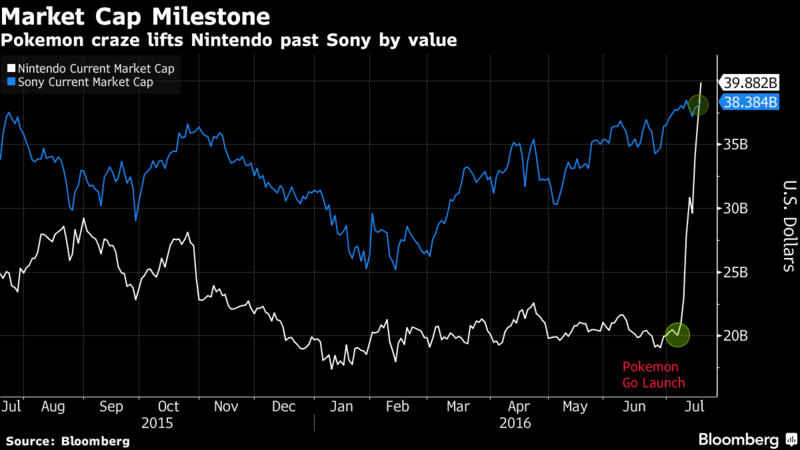 The launch of Pokemon GO has helped Nintendo overtake rival hardware manufacturer Sony. The smash hit mobile game has seen Nintendo’s shares more than double since the launch of Pokemon GO two weeks ago. Nintendo is now Japan’s largest tech company. We reported earlier that Pokemon GO will launch in Japan tomorrow which should see further share price increases. Pokemon GO seems unstoppable at the moment. GameStop CEO J. Paul Raines said in an interview with US Gamer that Pokemon Go has led to a significant increase in sales at certain GameStop stores. Raines said that “we did some family events and our sales were up a 100 percent. Our Pokemon merchandise is up significantly across the board. So we’re very happy to see all this excitement around Pokemon in what is traditionally a slower time of the year for video gaming”. Watch it drop just as fast when people get bored of Pokemon Go. And then watch it rise again when Nintendo announce they are going mobile. 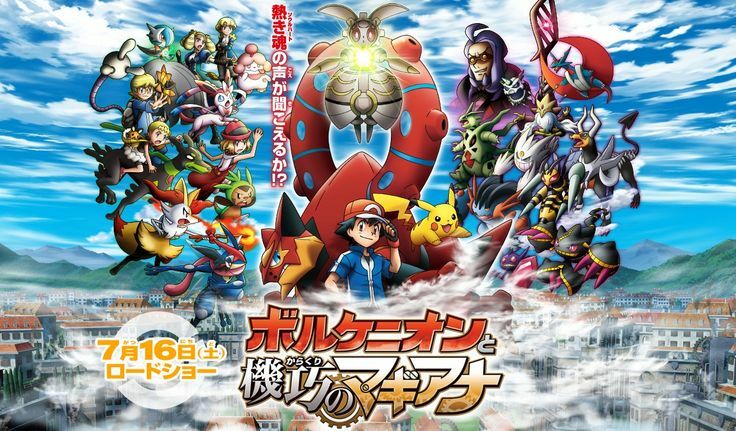 The latest Pokemon movie Volcanion and the Exquisite Magearna, which was shown at cinemas across Japan, hasn’t fared as well as other Pokemon movies financially. The movie earned $3.1 million on 290,000 admissions from 366 screens. Pokemon the Movie: Volcanion and the Exquisite Magearna debuted at number three and was down 16% on the previous Pokemon the Movie: Hoopa and the Clash of Ages which finished with $25 million. How many Pokemon movies have there been? They must be up to 10+ by now, so it's no wonder this hasn't done so well. Just checked, there have been 19 theatrical releases since 1998. That's a bloody lot. I remember seeing the first one at the cinema and it was pretty good, but never saw any of the other ones. Should have had ones you can only catch at the theater with Go. Dr. Zoidberg wrote: Watch it drop just as fast when people get bored of Pokemon Go. And then watch it rise again when Nintendo announce they are going mobile. Seriously, there was a bloke in the Pub last night (in his 70s) asking me how you play it, Pokemon Go is a monster ATM and it's not even out in Japan yet. Michael Pachter thinks it's going to die off in a few months, do you just catch Pokemon or can you level them up and battle as well? I see these investors banking on Pokemon Go, and I can't help but to think of other tech IPO's like Facebook and King games that just tanked a couple months after they went public. Nintendo absolutely has to announce their NX now while the world is back to paying attention to them, because if they wait until after the Pokecraze dies off, they will miss a massive market opportunity. melancholy wrote: I see these investors banking on Pokemon Go, and I can't help but to think of other tech IPO's like Facebook and King games that just tanked a couple months after they went public. Nintendo absolutely has to announce their NX now while the world is back to paying attention to them, because if they wait until after the Pokecraze dies off, they will miss a massive market opportunity. Makes to much business sense. Matisfaction wrote: do you just catch Pokemon or can you level them up and battle as well? You can train them and then battle other people at gyms. From what I've read it's not really a good game. It's a fun thing to do that could get boring fairly quickly. Got it to work, not sure how as not sure the tablet has GPS but I guess it has otherwise it wouldn't be working. Goldie rockin' an OG Natural Dustin Rhodes hoodie. Poke Radar! 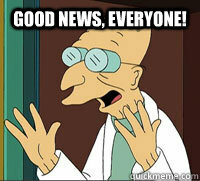 Somebody should put him in the celeb lookalikes thread as he looks like ADE EDMONDSON~!